My name is Leo, I am now doing a survey about the earthworm. 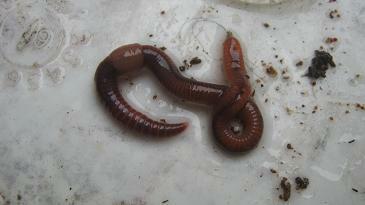 It would be grateful if you can provide some information about earthworm farming. Thank you so much for your help. 1. 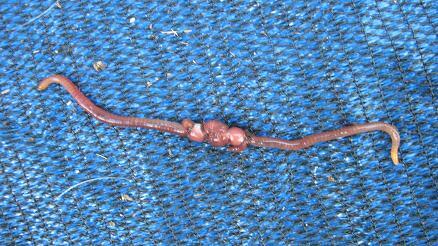 What kind of food do you use to feed the large quantities of earthworms on a worm farm? 2. How much do you spend on food (every time)? 3. Where do you get the food? Comments for Survey about worm food. What do they eat?, How much and how often? I trust you are well. Let me get right to your questions. 2. We don't spent any money on worm food but rather get it all for free. 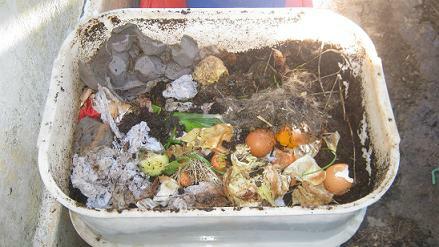 In some instances people have even paid us to take away their organic waste which we gladly used as worm food. 3. All Horse manure we get from stables which gladly give it to us for free. 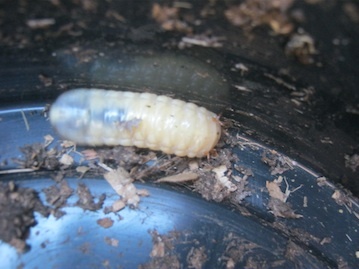 The other things I mentioned are all part of our daily life at home and our worm farm. There are many ways to get worm food for free and as I mentioned above quite a few institutions are willing to pay to have their organic waste removed from their premises. 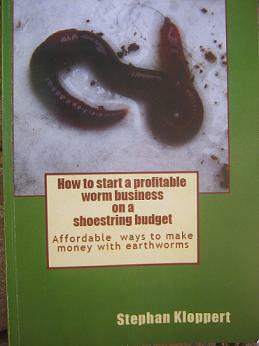 For more information you should consider getting yourself a copy of my first book "How to start a profitable worm business on a shoestring budget." 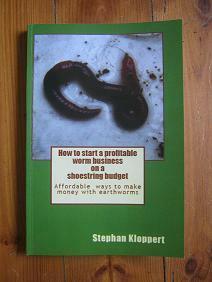 It is very reasonably priced and will give you lots of information about earthworms and the way to handle and make money with them.